Amanda Fields received her Bachelor of Science degree in Tempe, Arizona at Arizona State University. She went on to earn her Master of Science in Physician Assistant Studies at University of South Alabama. 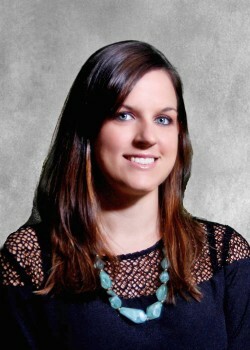 Amanda has worked at Emerald Coast Neurology since graduating in 2012. Amanda has always been interested in neurology and routinely attends neurology focused conferences to expand her education base. She is also actively involved in clinical research with the practice. In Amanda’s personal time she enjoys spending time with her daughter and traveling. She also likes to take advantage of the Gulf Coast life in many outdoor activities.